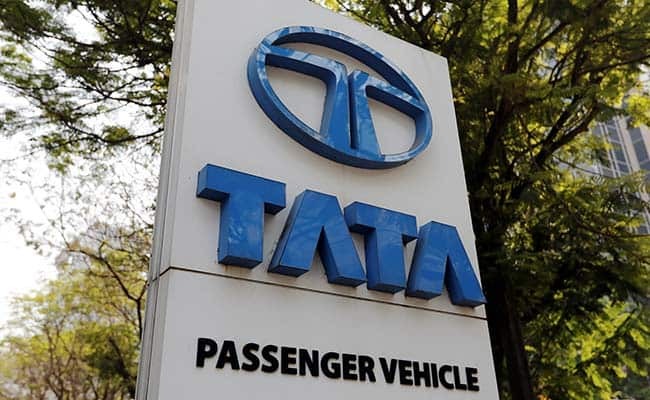 Tata Motors' total wholesales in February 2019, including commercial vehicles and Jaguar Land Rover sales, stood at 110,262 units. Tata Motors today released its global wholesale numbers for the month of February 2019. During last month, the company's total global wholesale numbers, including commercial vehicles and Jaguar Land Rover sales, stood at 110,262 units. The company registered a decline in sales of around 9 per cent, against the near about 121,167 vehicles that were sold during the same month last year. These numbers also include the total global wholesales from Tata Motors' commercial vehicles business and the Tata Daewoo range. 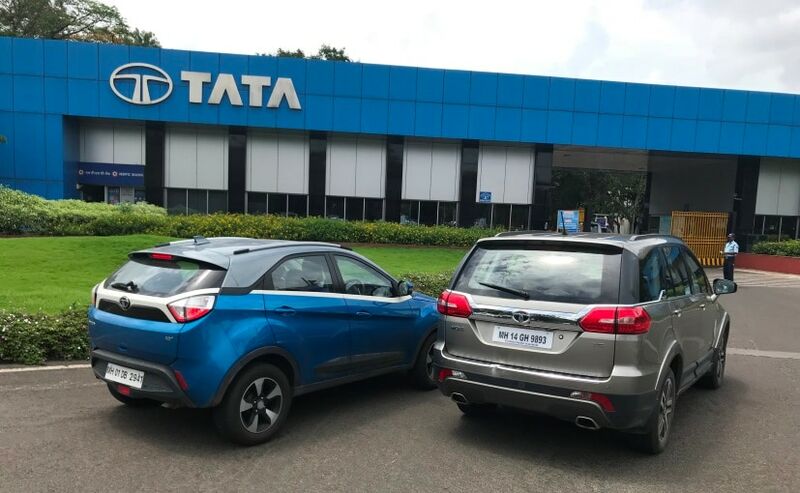 Tata Motors' global wholesales from the passenger vehicles business alone in the month of February 2019, reached 67,964 units, which again saw a decline of around 9 per cent, compared to the company's PV sales in February 2018. The same month in 2018, Tata Motors global wholesales of all passenger vehicles stood close to 74,685 units. Out of this, Jaguar Land Rover's contribution to the global PV sales, for the month of February 2019, stood at 49,695 units, which also includes the 2,561 units sold by JLR's unconsolidated subsidiary CJLR - It is a JV between JLR and Chery Automobiles. Jaguar wholesales for the month were 14,926 vehicles, while Land Rover wholesales for the month were 34,769 vehicles. Similar to passenger vehicles, the commercial vehicle business also took a hit last month. In February 2019, Tata Motors' total CV wholesales, including the Tata Daewoo range, stood at 84,512 units, also lower by 9 per cent over February 2018, during which the company sold close to 92,879 units globally.